Cleetus took me for a ride in his Turbo'd Auction Corvette! Incredibly CLOSE Race! Bald Eagle Camaro ZL1 vs. A Freakin TESLA! 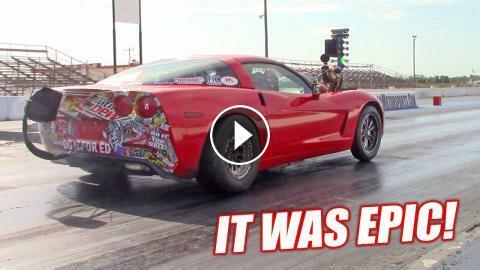 The Auction Corvette Comes BACK TO LIFE w/NEW 4.8L! Preparing For an 8 Second Pass!